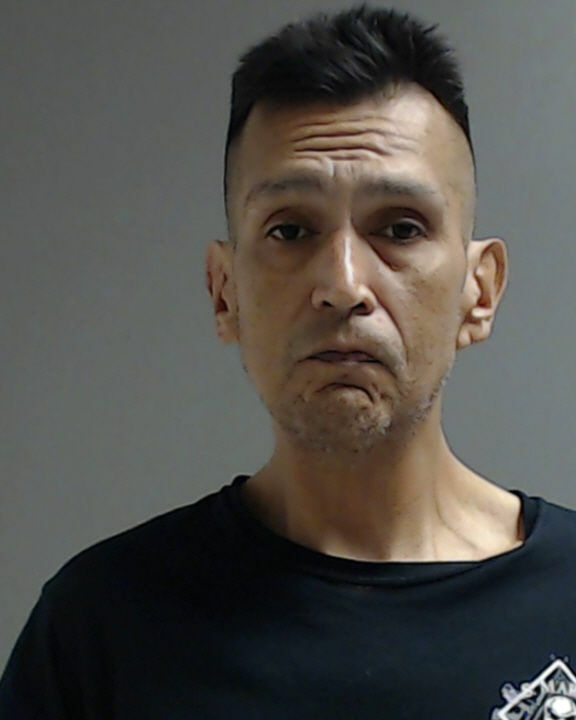 PHARR — A man was arraingned on a murder charge Monday afternoon following a fatal stabbing Sunday evening. The victim was transported to a local hospital where he later died from his injuries. In addition to murder, Avalos — who claimed self-defense during his arraignment — was charged with driving with an invalid license and possession of marijuana. His total bond was set at $1,004,000 dollars and he remains in custody at Hidalgo County jail. Anyone with information about the incident is asked to call Pharr Crime Stoppers at (956) 787-8477.